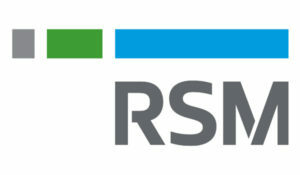 RSM US LLP is a leading provider of audit, tax and consulting services to insurance companies. We guide our insurance clients through business challenges by understanding their needs and bringing together the right team to address them. With 9,000 professionals and associates in 90 cities nationwide and access to more than 41,000 people in 120 countries through our membership in RSM International, we can meet your needs wherever in the world you do business.